Muddy Warriors Xperience is a unique opportunity to showcase your company and show your support for this event and Operation Kindness where we support our local charities. We have customized this sponsorship program to give your company the best exposure during the competition. Don’t miss this important event, sign up now! Monthly promotional blasts on Muddy Warriors social media pages. Publicity of your event sponsorship on the event website, including a link to your website. Your marketing materials or samples will be inserted in the goodie-bag given to the participants. Corporate Logo on the back of 100 official race t-shirts. Sponsor 100 tee shirts. 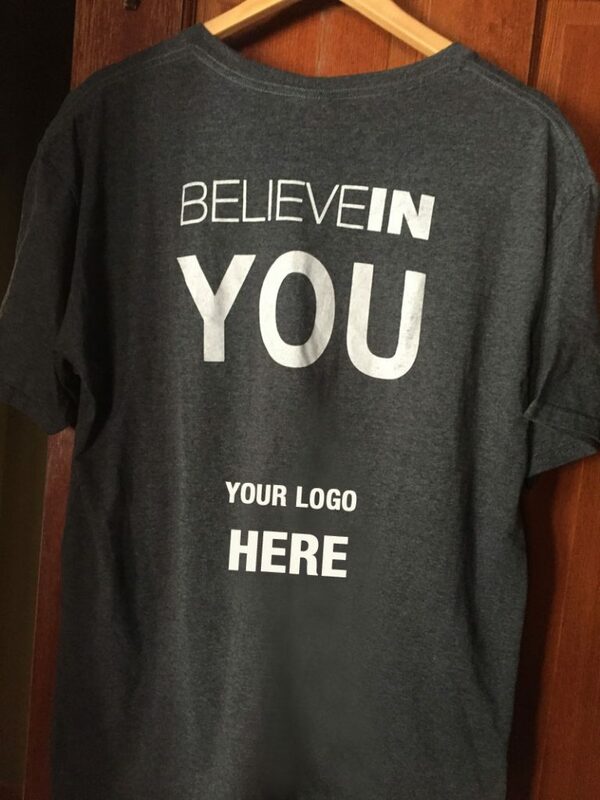 Each shirt will feature your company logo with event graphics. Your marketing materials or samples will be inserted in the goodie-bag given to runners. Banner placement on the water station table. Booth Sponsors will get a 10 x 10 booth space at the expo and have their booth listed in appropriate marketing materials for the event. Sponsors will be able to provide materials to be inserted in the goodie bag given to the participants. Any company who donates $50.00 – $200.00 in cash or product will be listed as a supporting sponsor. As a supporting sponsor your company’s name will be listed on the website and on our sponsorship banner displayed at the event.